More high stakes action likely this weekend. 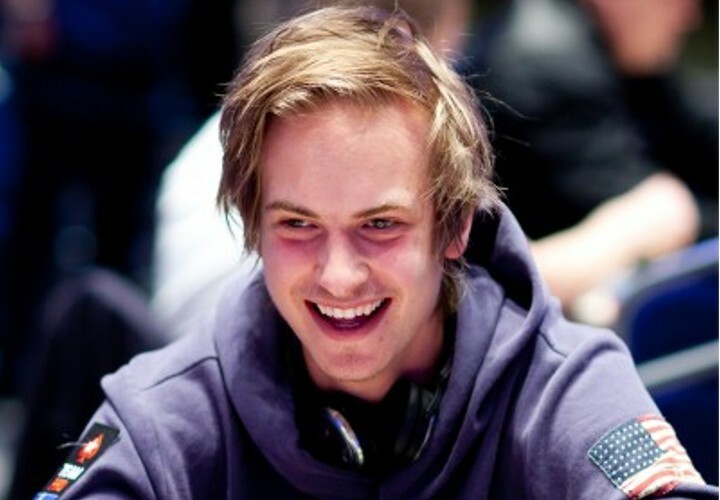 Viktor “Isildur1” Blom has had two big wins in the past three days according to our friends over at HighStakesdb . Yesterday’s win alone netted Blom more than $250k. And, if the suspicions of the guys at HighStakesdb are right, there will likely be more Isildur1 sightings over the weekend. Check out just how his past matches went down, and keep up with all of his new action over at HighStakesdb or rail him on Full Tilt Poker. 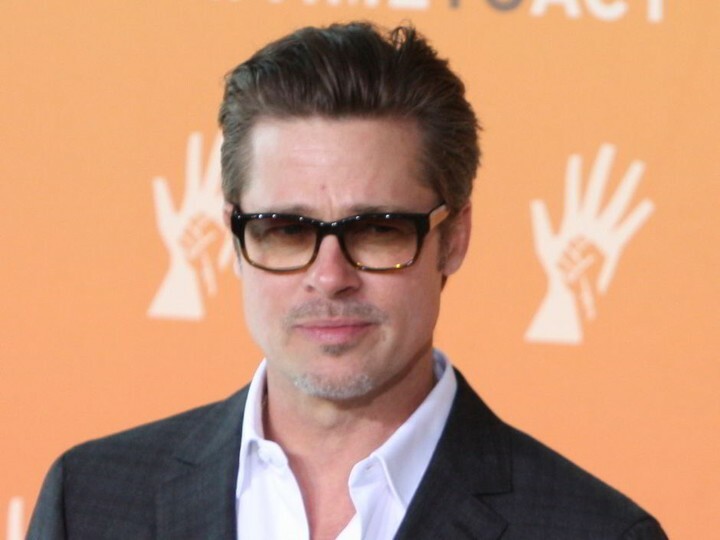 The coolest dude in Hollywood just got even cooler in our eyes as Brad Pitt reportedly lost $25,000 in a single hand of poker on purpose to a driver that had been extremely nice to him while at the Sundance Film Festival promoting his new film True Story starring James Franco and director by Rupert Gold. According to RadarOnline, Pitt had a soft spot for a valet that was “putting his two kids through college and had another baby on the way.” So, he put up the cash against the promise that if anyone else lost, they would have to engage in an outrageous dare. Pitt ended up mucking without showing and promptly paid up. 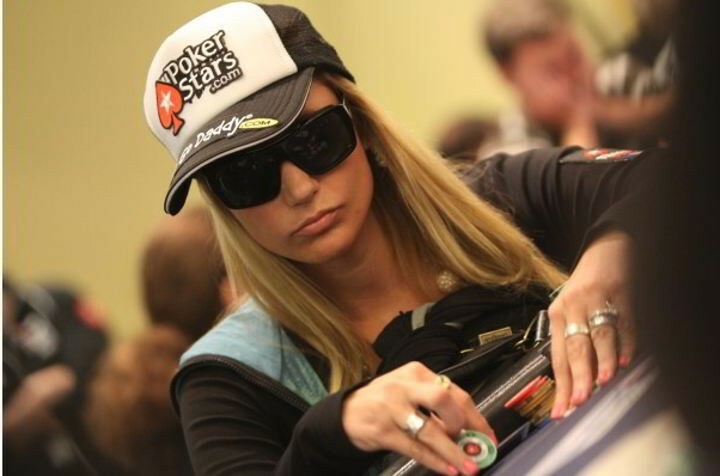 It seems that the once sponsored pro, Vanessa Rousso, and PokerStars have parted ways. Rousso is no longer featured on the PokerStars web site and has been removed from the Team PokerStars list. There is also no longer any mention of PokerStars on Rousso’s Twitter page or fan page on Facebook, and though her personal Facebook page still indicates she works for PokerStars.net, we believe that may be an oversight. Rousso’s pictures and likeness appeared on PokerStars’ site as recent as January 23, 2015, according to the Internet Archive Wayback Machine leading us to believe that this split is recent and probably occurred at the end of January 2015. Maybe it’s just the lighting? As if he needed to take his legacy to even greater heights, Phil Ivey took down the LK Boutique $250,000 Challenge on Monday at the Aussie Millions at the Crown Casino in Melbourne Australia. Ivey defeated Mike McDonald heads up and bested the likes of Doug Polk, Scott Seiver and Eric Seidel, who each cashed in the rebuy event. For his efforts, Ivey took home AU$2.205 Million. You can read more about his latest accomplishment at PokerNews.com. What’s he going to do with all that cash? We don’t know, but we bet it won’t be long before Phil asks good friend Daniel Negreanu for a bit of advice on keeping the old melon warm.